NOKU is thrilled to share its post-event report after sponsoring the Blockchain Week that took place Last Week in San Francisco. The blockchain industry’s best speakers and entrepreneurs were present at the event. Each of the speakers shared their ideas and insights with expositors from multiple blockchain projects, including NOKU. 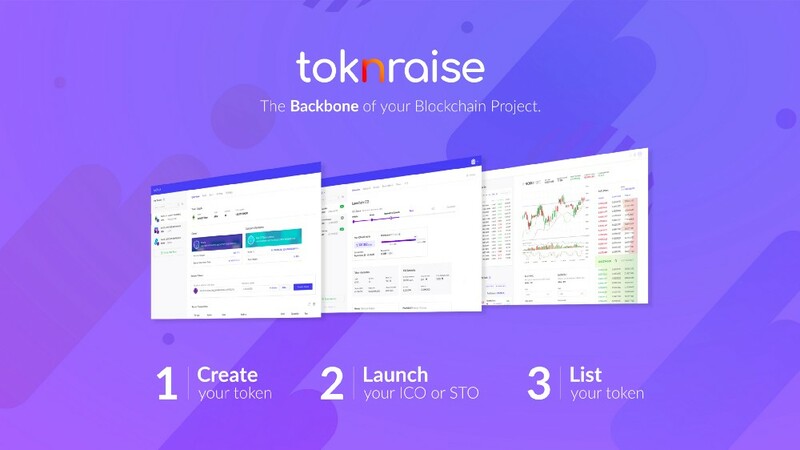 NOKU is releasing its Toknraise platform to let everyone create their token, launch their ICO/STO (or any type of Blockchain Crowdfunding) and list it on Noku exchange. 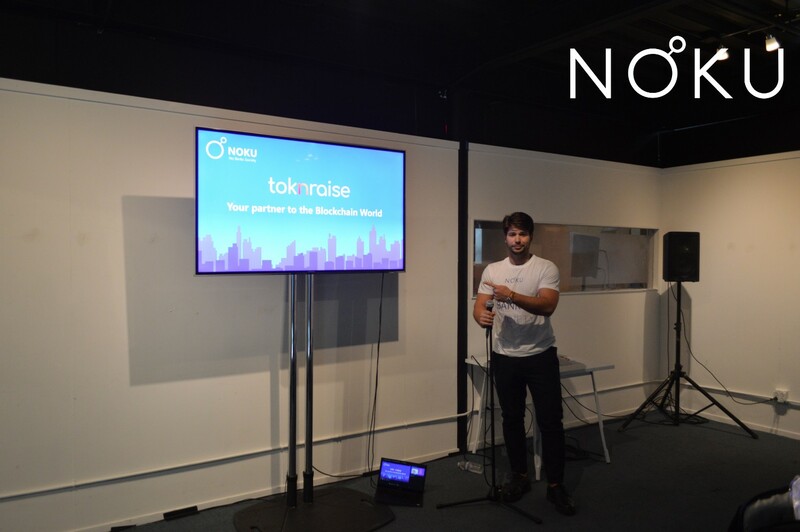 The NOKU ToknRaise tour is continuing its journey around the globe, informing as many people as possible about the platform and its revolutionary technology. We’ve met amazing representatives and exhibitors as at our Booth at the SFBW venue. NOKU managed to make many connections with both Chinese and US company’s representatives and planned a series of meetings with them. All of these new contacts will allow NOKU to pursue new partnerships to scale in new technology areas. Representing NOKU on the first steps of Roadshow are two of our esteemed colleagues: Lorenzo Rigatti, the Head of Noku Business Development, and Enrico Cadeddu, the Noku Marketing Director. We recommend you to stay up to date and connect with us through our different channels, but also by signing up for our upcoming monthly newsletter by creating your account on Noku.io. The best is yet to come!